We understand how important it is to get your fridge up and running smoothly as soon as possible. This is exactly why we offer speedy same-day fridge repair service in Toronto and the GTA. 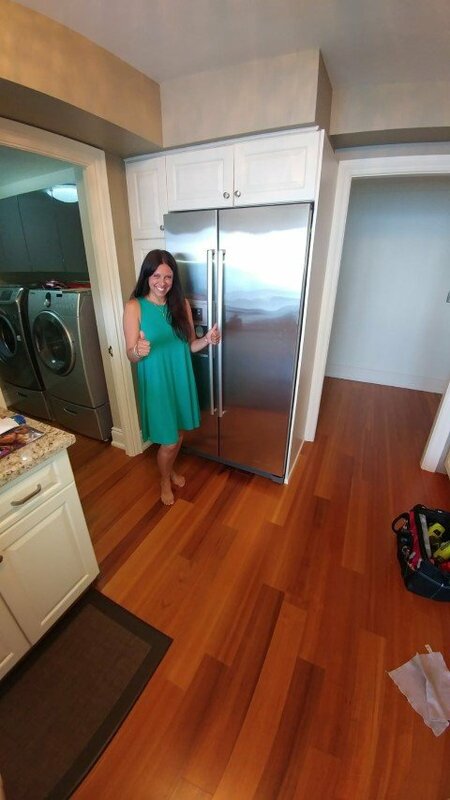 You can depend on our professional service team to get your fridge back in shape in no time! Our technicians have over 25 years of experience in fixing the most complex refrigerator issues, including compressors, which makes us stand out from the competition. Our affordable and fast fridge repair services will save you time and money. YES. We fix Compressors too! While some brands and models might be more popular than others, our team has the training and experience to perform quality repairs on all types of refrigerators. Our technicians won’t leave you with a broken fridge. We care about your food, your comfort and your time. A fridge is an appliance that should be fixed as soon as possible. With our technicians spread out all across Toronto and the GTA, we can help you in no time, in most cases the same day. Different brands have different issues and that is why our technicians are trained to repair all major brands. Professional fridge repair will save you money in the long run because it is cheaper to repair your fridge as opposed to buying a new one. 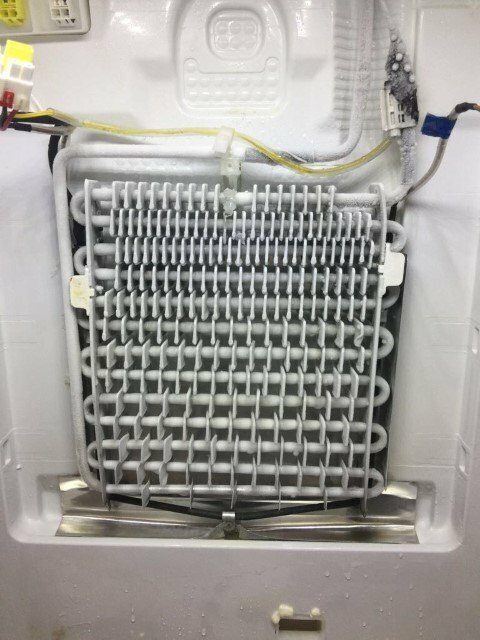 Fridge maintenance (like cleaning the coils) is important, especially if you want your fridge running for a long time. Express Appliance Repair provides full fridge repair and maintenance services that keep your fridge in tip-top shape. 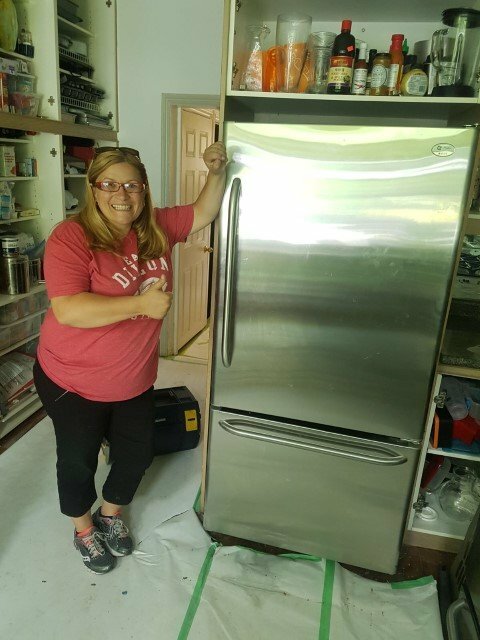 How much does fridge repair cost? Depending on the issue and cost of replacement parts, people spend around $200 to $400 on fridge repair services on average. How can I maintain my fridge? 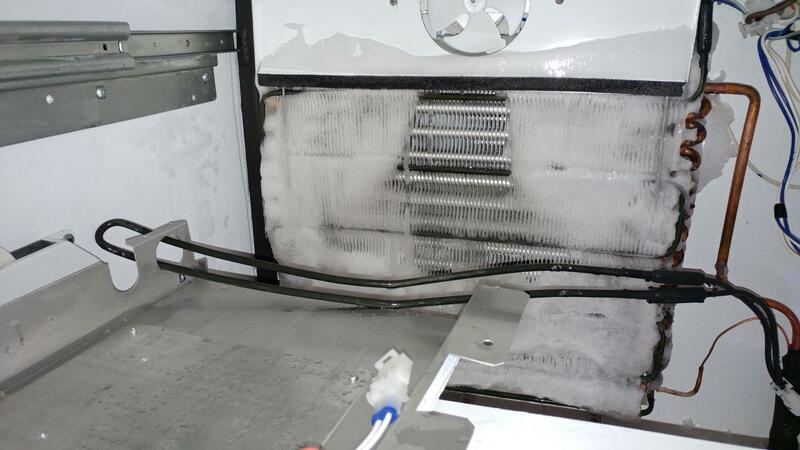 Clean off condenser coils twice a year. Clean and replace the gasket. How long can a fridge keep food fresh without electricity? To keep food fresh after the power goes out, make sure to keep the door shut as much as possible. You don’t have much time, as the temperature will increase a few degrees per hour. My fridge is too hot on the outside. What can I do? A common cause of a fridge overheating on the outside is damaged door seals. If the doors of the fridge are not properly shut, your fridge will run more and become hotter than normal. In case the door seals are intact and there are no other obvious issues, a fridge repair technician can discover the root of the problem and fix your fridge. What do I do if the water dispenser in my fridge stops working? There are a few things that can be affecting the water dispenser in your fridge, including a faulty ice and water filter, water inlet valve, water dispenser actuator, or dispenser control board. If you think your fridge may be suffering due to any of the above, our fridge technicians can quickly diagnose and fix the problem. How often should I clean my fridge? On average, a fridge should be cleaned every 3 to 4 months. This highly depends on your personal preferences. Obviously, make sure to clean any visible food spillage or remove anything that goes bad as soon as possible. What do I do about ice build-up in my fridge/freezer? If you are noticing ice build-up in your fridge, it is because of a faulty door seal or the door hinges are loose. If you are noticing issues with your door seal and/or hinges give one of our fridge technicians a call to get the problem fixed ASAP. Another issue is that there is a blocked part that does not allow for air circulation. In this case, your freezer should be fully defrosted and a small part should be replaced. How often should I defrost my fridge/freezer? 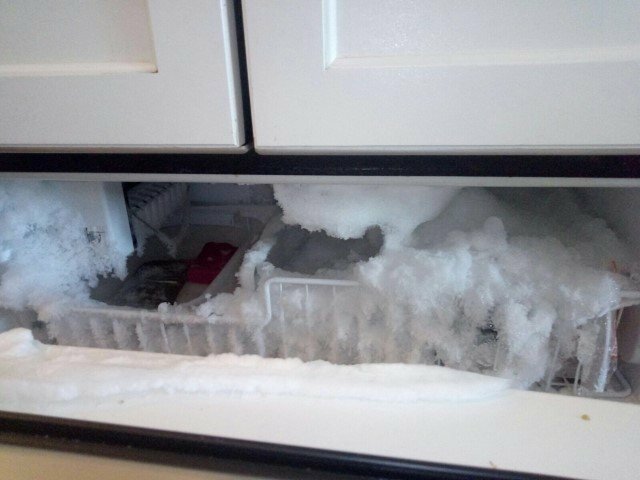 Most fridge repair technicians recommend defrosting your freezer once a year. However, you may need to do it more often, depending on your usage needs. The ice dispenser in my fridge isn't working. What should I do? If your ice dispenser is not creating ice cubes, or the ice cubes are coming out small, it is most likely because there is a clog in the supply line. You can try unplugging your fridge to fix the problem. If the problem persists, then you should call one of our fridge repair technicians. My fridge keeps making loud noises. What can I do? There are many reasons why your fridge is making strange noises. For example, some of the noises you hear could be just normal operating sounds, so before you start thinking about fridge repairs, consider listening for unusual, loud noises and vibrations. In case you hear sounds that you’ve never heard before, the problem might be in the leveling. Your fridge should be placed on even ground as normal operating functions can soon turn into loud vibrating sounds and movements. If you hear rattling noises, check to see if there are any items on top of the fridge as the vibrations from the fridge can make them shake. In case you do notice unusual sounds, make sure you call a fridge repair technician who can easily diagnose and fix the problem for you. How do I get rid of bad odor in my fridge? Bad odors can come from food gone bad or from the fridge itself. Make sure you clean out food leftovers frequently and wipe the shelves. In some cases, even if you get rid of bad food, the smell will linger on. Some recommend putting an open box of baking soda on the shelves. It will soak up bad odors and leave your fridge smelling fresh. Another useful technique is to mix baking soda with water and some lemon juice and wipe the fridge clean. If none of this works, you might want to check everything around the fridge. The source of the smell might be the garbage that sits too close or another unpleasant source. What do I do if my fridge keeps getting warm? If you have difficulty keeping your fridge cool, there may be several reasons for that. Before you call the fridge repair technician, make sure you’ve checked the thermostat. If it’s not set correctly, you have found the root of your problem. How to recycle an old fridge? Since refrigerators and freezers use Freon and other substances that have been identified as ozone depleting, a trained technician has to drain such substances at a licensed facility. Many landfills recycle freezers and fridges. You can also have the fridge picked up by a private recycling company. Your best bet is to first check with your local municipality for guidelines around the waste collection of large items. What is a good temperature for a fridge? To keep your food fresh and avoid costly fridge repairs in the long-run, you should keep your fridge at about 32°-40° F (0°-4° Celsius). Who will be performing repairs on my fridge? Based on your fridge brand, model and your geographical location, we assign a trained technician who will be visiting you at home. All of our technicians are trained and experienced, ensuring that your refrigerator is in the best hands! What if my fridge breaks again after a few days/weeks? 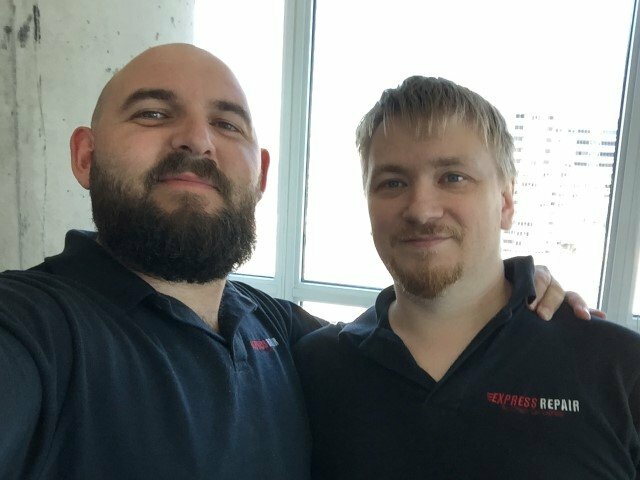 If your refrigerator breaks again due to the same problem after our team has completed the work, the repairs will be covered by our satisfaction guarantee. This means that there is no need to worry about forking out even more cash for the same problem. What if my refrigerator needs a new part? When we take your call, we will take note of the make, model, and the problem your fridge is experiencing. With this information, we will load our van with several parts that might need to be replaced. This means that we will be able to perform the repairs on the spot. However, in the rare event that we need to order a part, our technicians will advise regarding the procedure and duration. In any case, we have access to the most common parts for all major brands. 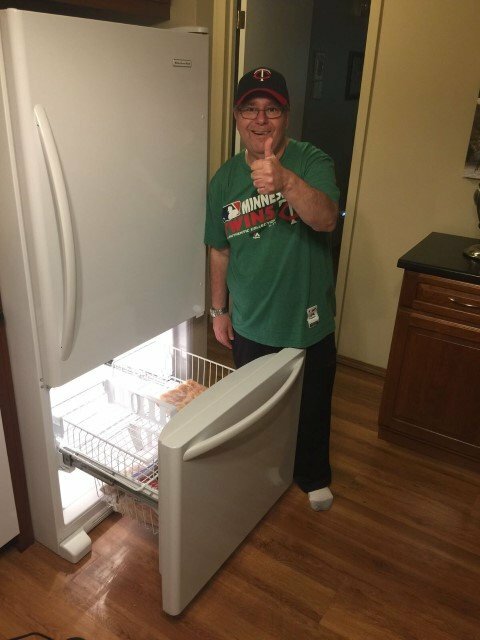 Do you offer fridge repairs on weekends? Yes! We are proud to offer fridge repairs throughout the Greater Toronto Area on weekends and holidays. 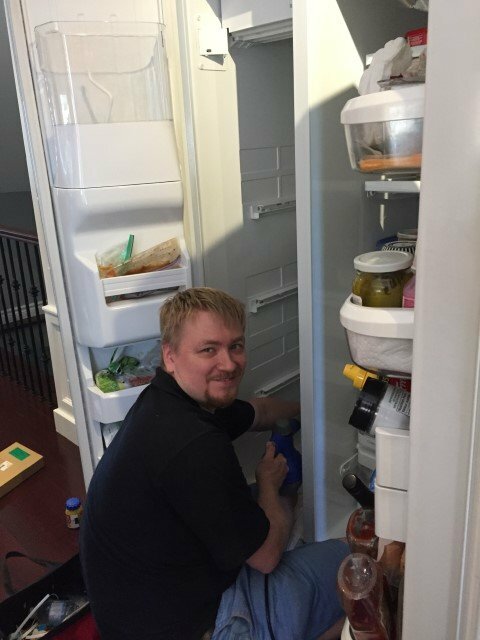 So, no matter when your fridge lets you down, you can depend on our team to get it up and running in no time! Don’t wait for your food to spoil! 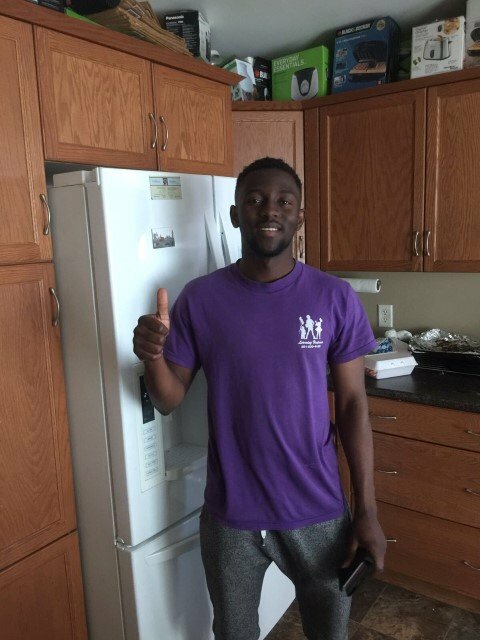 Call (647) 483-9051 for fast refrigerator repairs backed by our satisfaction guarantee!